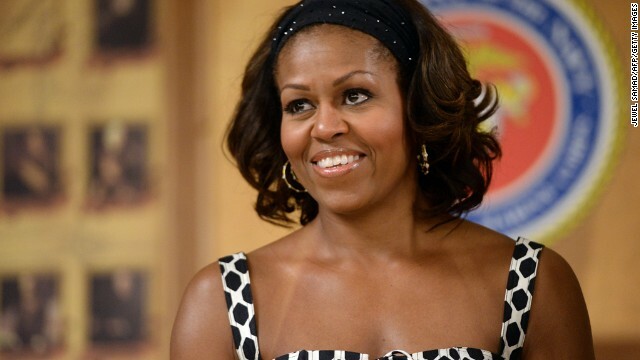 Michelle Obama said problems with girls’ education often stemmed from traditional “attitudes and beliefs” that exist even in the United States and lead to issues such as the gender pay gap and an underrepresentation of women in leadership. “I am who I am today because of the people in my family, particularly the men in my family, who valued me and invested in me from the day I was born,” Obama said. “And as I grew up, the men who raised me set a high bar for the type of men I’d allow into my life - which is why I went on to marry a man who had the good sense to fall in love with a woman who was his equal, to treat me as such - a man who supports and reveres me, and who supports and reveres our daughters as well,” Obama said.